This church service starter, countdown video features worship music "Sing". 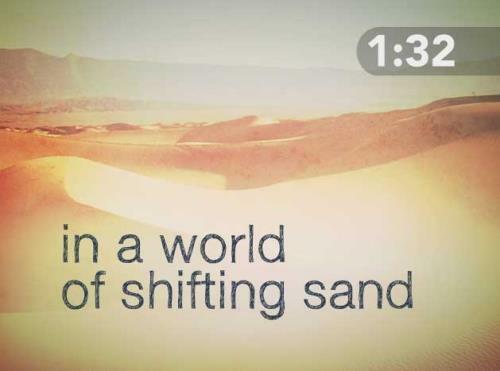 The video is perfect start to a service and transition into worship or your introductions. This church service starter, countdown video features worship music "God You Reign". The video is perfect start to a service and transition into worship or your introductions. 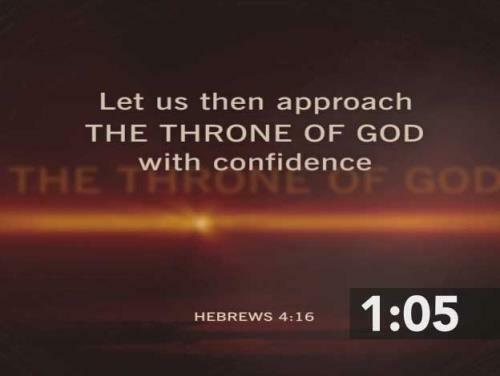 This countdown video presents a compelling musical reminder that we can approach the throne of God with confidence and depend upon His love. 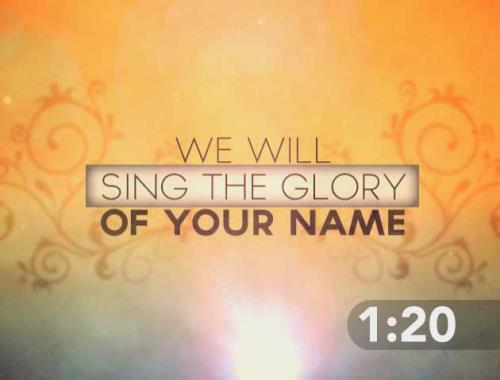 The video is perfect start to a service and transition into worship or your introductions.